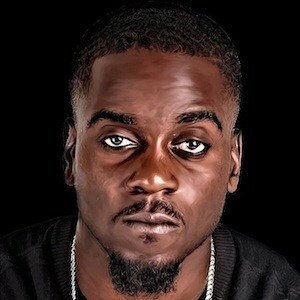 Initially most well known for his mixtape Skrapz is Back Part 2, he ended 2015 with an album release titled The End of the Beginning after dropping an earlier 2015 single called "Different," and a 2014 single called "Shouldn't Be Alone." He was a member of the grime crew SLK. Several of his songs have been featured on the YouTube channel Link Up TV. He has worked with other artists such as Giggs, Nines, Wretch 32 and Donae'O. He was born at Queen Charlotte Hospital in Hammersmith, west London, England. He and Bugzy Malone are just two of numerous rappers who have been featured on the Link Up TV YouTube channel.